Mr. SamSam shows the way! 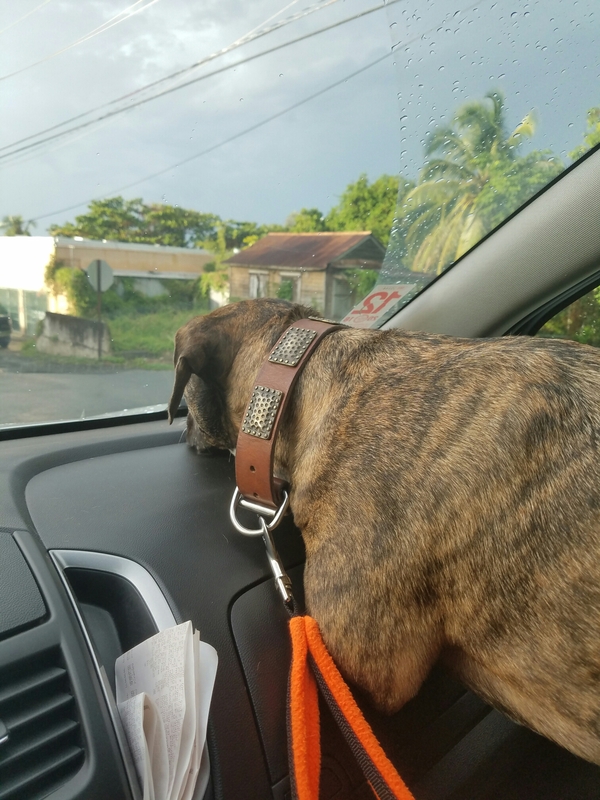 Mr. SamSam got excited on the way to his Monday ‘bediance class and showed the way! Previous Article That Hurt Me in My Feels.